PSG Star, Neymar “does not want to leave Paris Saint-Germain” according to his father. He said French fans can calm their nerves because no transfer will happen like the reports are suggesting. 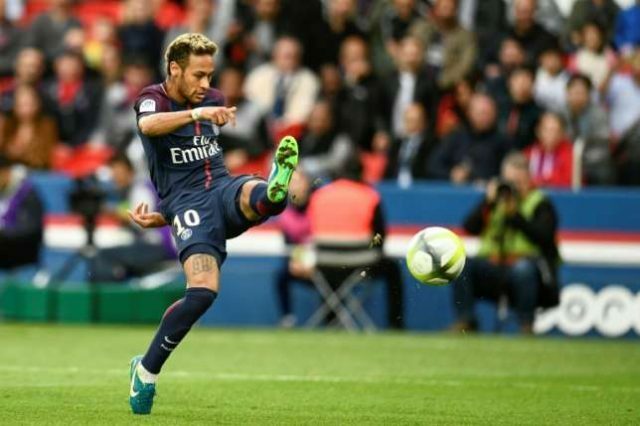 Ever since completing a record-breaking €222 million (£192m/$250m) move to Parc des Princes, a Brazil international has always been tipped to leave the French team at anytime. His dad told RMC Sport, “The contract is long with PSG. “We are only in the second season and it is not even over yet. We have a contract we are not even halfway through.